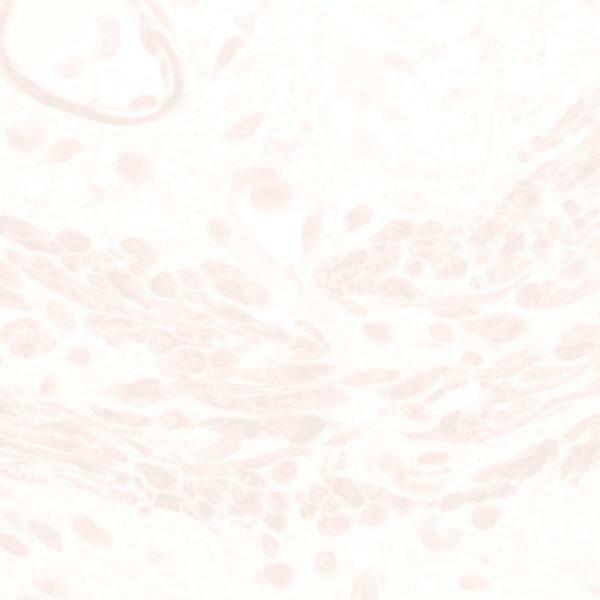 The Signet CD35 (E11) antibody recognizes the complement receptor 1 CR1/CD35 (210-220 kD). Clone E11 is highly specific to CR1 and does not show any cross reaction with CR2. CR1/CD35 antibody is expressed on all CD20+ B cells, CD14+ monocytes and poly-morphonuclear leukocytes (PMNs). The CD35 antibody is also expressed on a subpopulation of T cells. Signet CD35 antibody strongly labels the follicular dendritic cells (FDC).